As seen in ~ Primed for Possibilities with Felicia B. 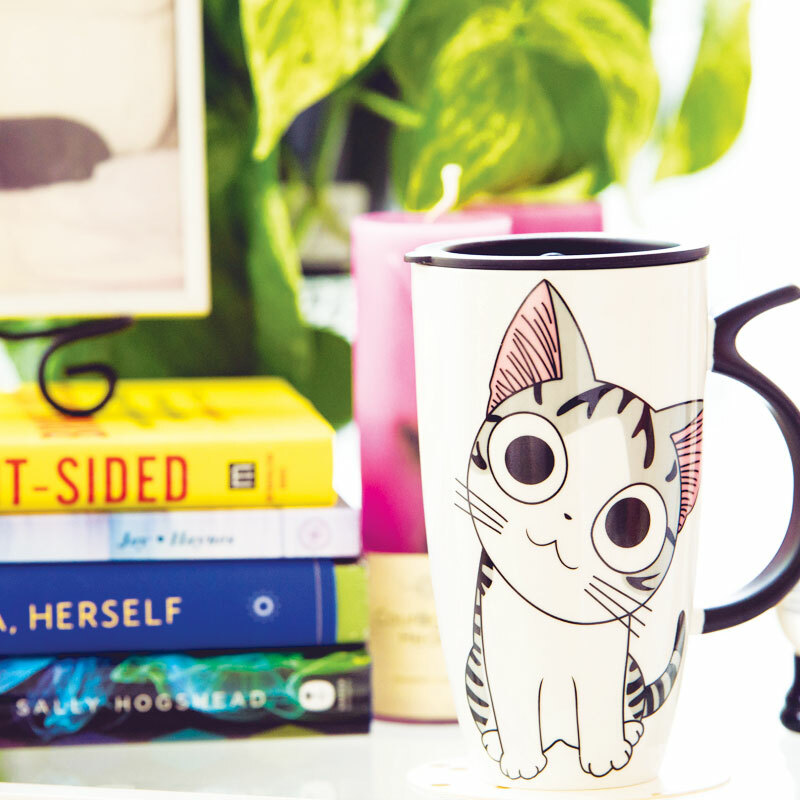 Profile Article Feature at She Is Fierce! 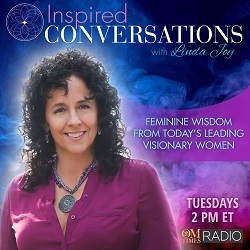 Inspired Conversations with Linda Joy Radio Show ~ Listen Here! Revealing Better Results Podcast Radio ~ Listen Here! Doing More with Less – What Works Network ~ Listen Here!